SI Windows & Doors provides Montreal and the Surrounding Areas with professional installations of Commercial Office Glass Walls and Doors. 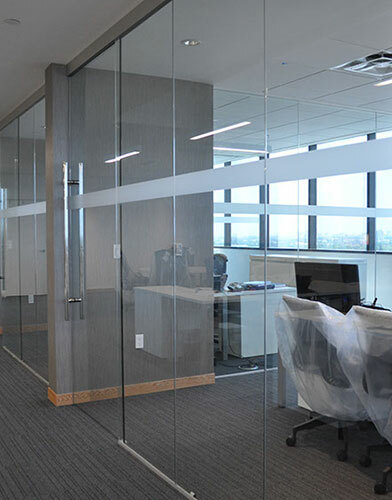 It’s time to modernize your office space with our High Quality Montreal Commercial Office Glass Doors. 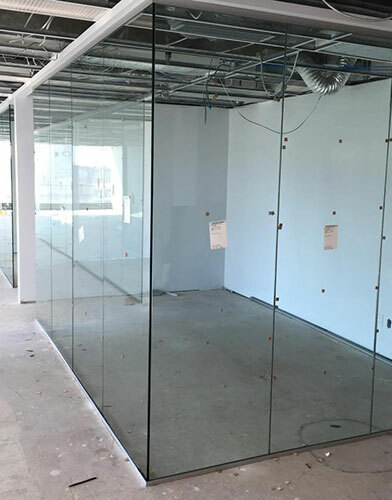 We manufacture and install the highest quality Glass Walls and Doors. We take on small to large jobs. Create the perfect balance of privacy and style with our beautiful frosted glass walls. It’s time to give your Commercial Office a true Corporate look and feel. Decking out your office with our high quality Glass Doors will create a modern environment. Allowing a lot of natural light to enter your office will create a vibrant and motivating atmosphere.